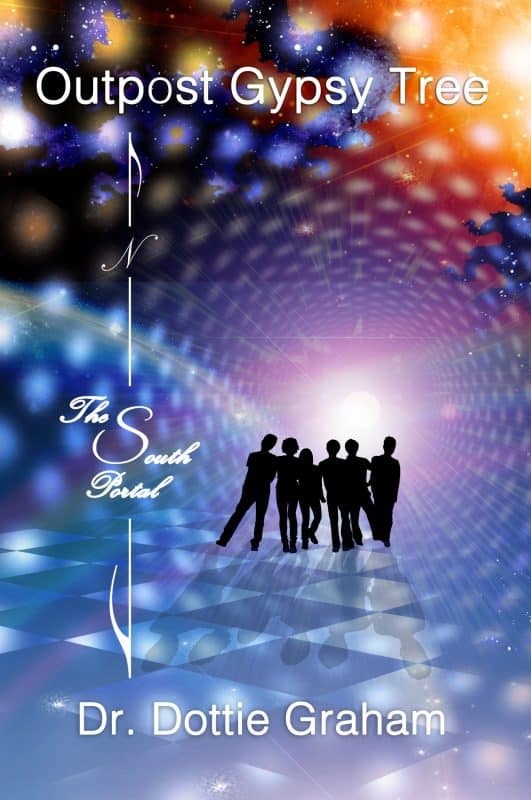 Follow the teenagers as they embark on the next part of their journey in Book 2, The South Portal. If you thought Book 1 was amazing, what until you get into Book 2 - it's going to blow your socks off! 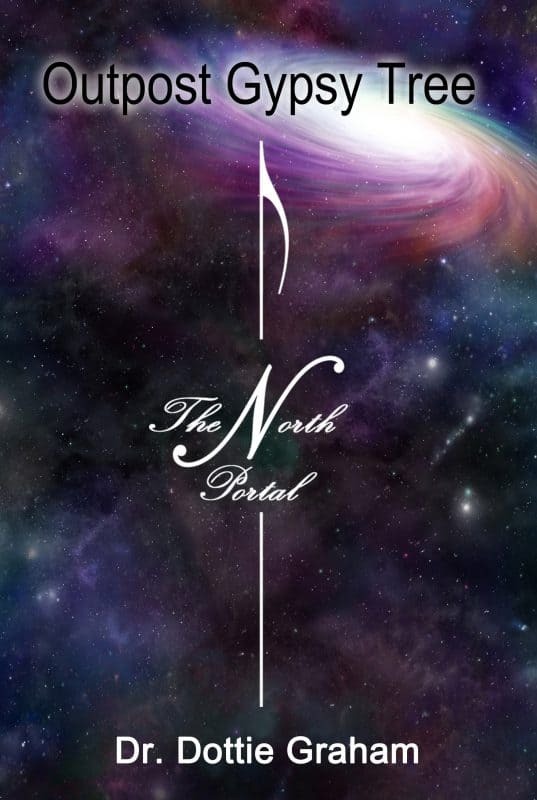 Read Book 1 - Outpost Gypsy Tree: The North Portal again so you're ready to dive into The South Portal. The first book in the series starts the journey for this chosen group of teenagers from around the world. Travel with the group to Newgrange, Ireland and see the country through their eyes as they carry out their mission to save Earth from the darkness and bring peace. Join them as they learn about each others' strengths and weakness as they being to trust and depend on each other. Watch out for the scumdiggalies!